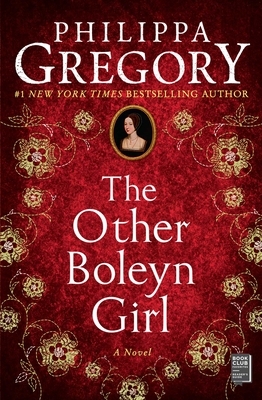 With more than one million copies in print and adapted for the big screen, The Other Boleyn Girl is a riveting historical drama. It brings to light a woman of extraordinary determination and desire who lived at the heart of the most exciting and glamorous court in Europe, and survived a treacherous political landscape by following her heart. "You want a real page-turner, but you don't want to tarnish your reputation for literary taste. The Other Boleyn Girl is your kind of...book."